(23/11/10) Please be aware in late November and December there are changes to our training times. 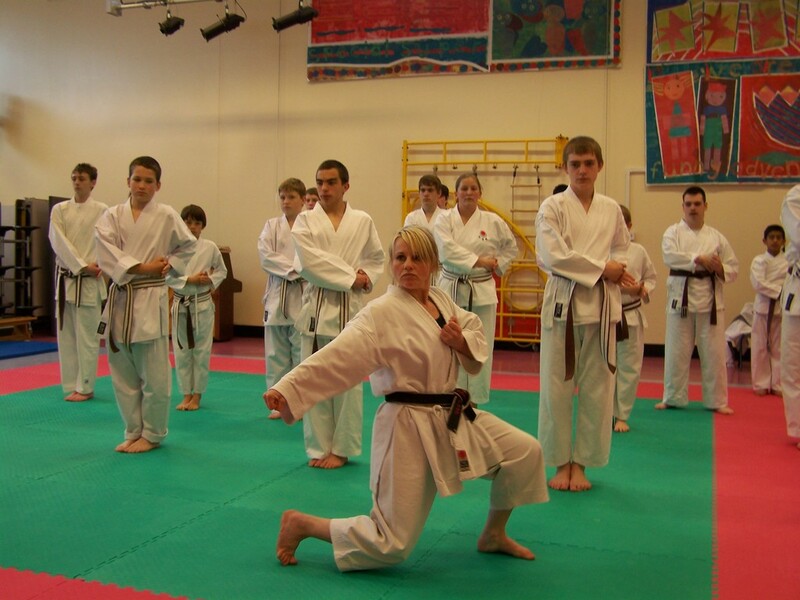 THU 25/11/10 Sketty School - 18.00 - 19.00 - adults advanced. 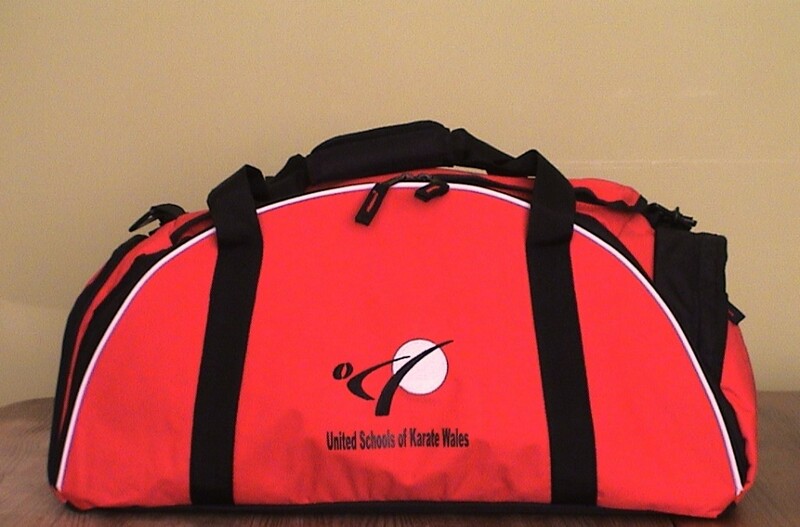 THU 02/12/10 Sketty School - 18.00 - 19.00 - adults advanced. 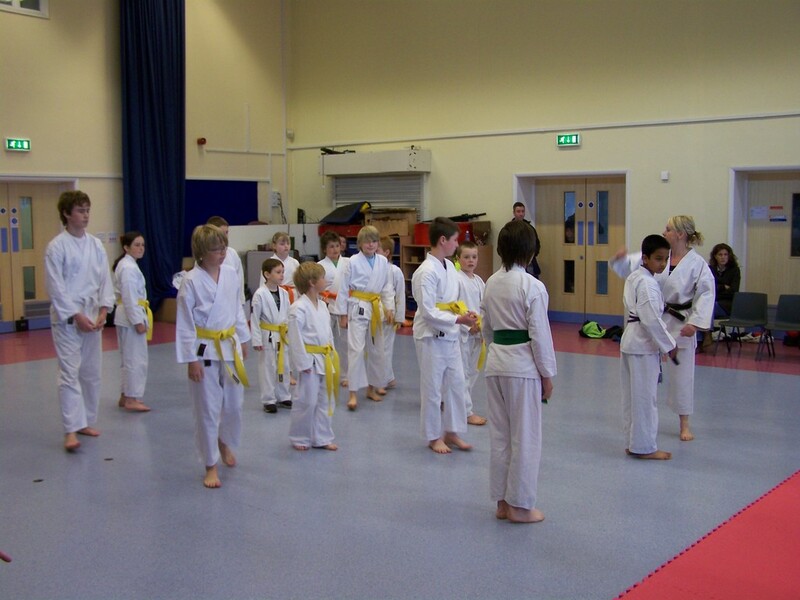 MON 06/12/10 Parkland School - 17.00-18.00 children beginners, 18.30 - 20.00 adults. WED 08/12/10 Bishop Gore School - 17.30-18.30 children improvers, 18.30-19.30 adults. 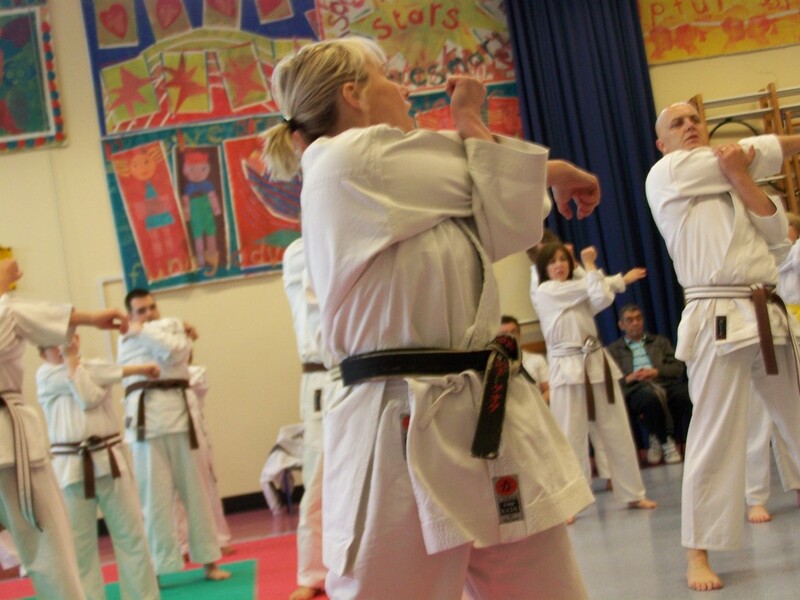 FRI 10/12/10 Parkland School - 17.30-18.30 adults advanced. MON 13/12/10 Bishop Gore School - 17.00-18.00 children beginners, 18.00-19.00 adults. 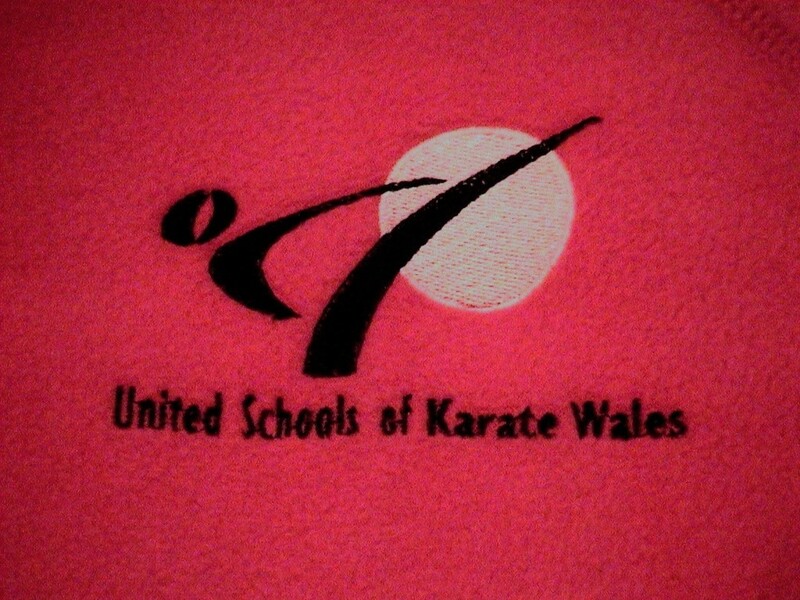 SAT 18/12/10 as usual plus the kyu grading on the afternoon at 3.00 p.m. at Sketty School. 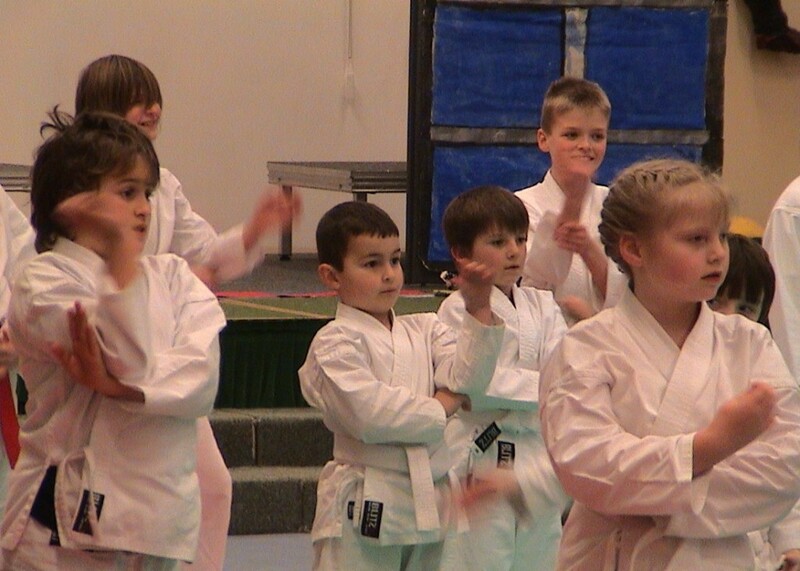 MON 20/12/10 Sketty School 17.00-18.00 children beginners, 18.30-20.00 adults. 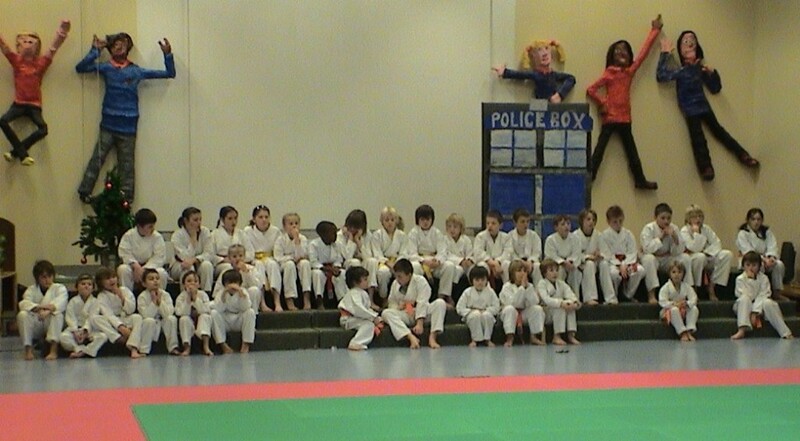 (03/08/10) Read all about Yoshitaka's trip to Italy to train with multi kumite World Champion Pinna on this page. 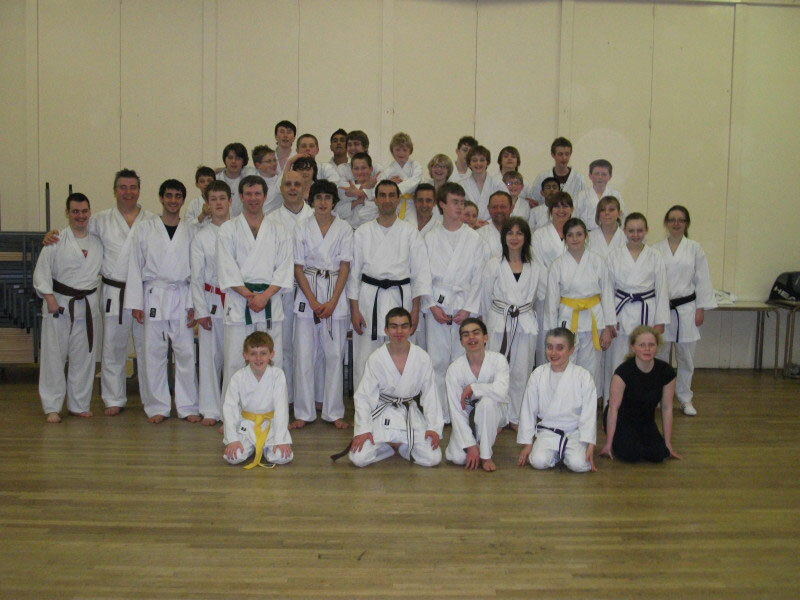 (20/06/10) Congratulations to the following Yoshitaka Club Members on their sucessful grading! White - Red Belt 1st Luke Morgan, 2nd Daisy Taylor 3rd Nathan Camillini, 4th James Clewett. Yellow - Green Belt 1st Madhu Wignesvaran, 2nd Jay Harris, 3rd Lewis Humble, 4th William Davies. Brown - Black Belt 1st Lleucu Davies, 2nd Mahir Miah, 3rd David Jenkins, 4th Paul Davies. Well done to all who participated and congratulations to this years Champions! 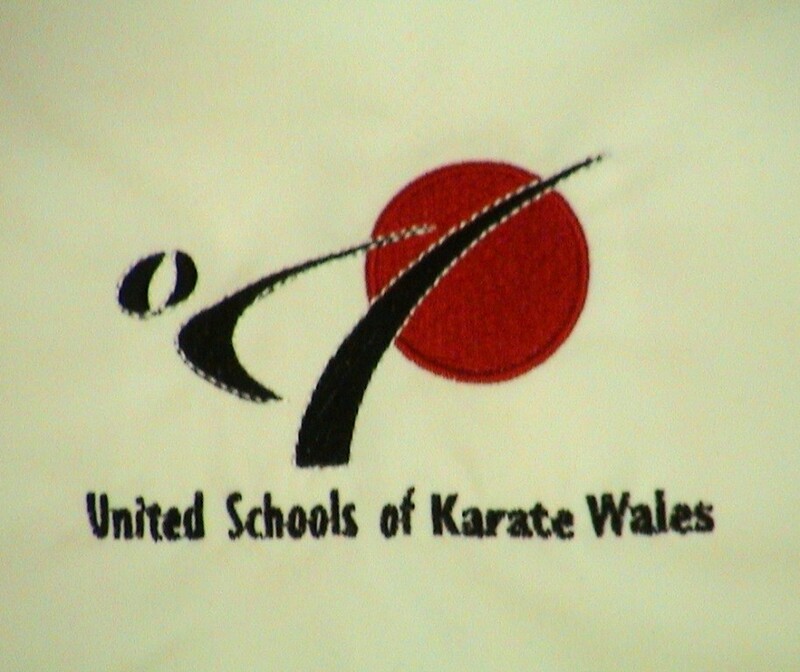 (16/05/10) Many congratulations to the following for passing the black belt 'Shodan' grading: Liam Morgans, Liam Joyce, Louise Joyce, David Jenkins, George Spackman, Harry Spackman, Lleucu Davies, Rhys Lewis, Sion Lewis. More details, photos and a full write up will follow soon. (16/05/10) Congratulations to Surya Gowda who passed his 3rd Kyu, now becoming a brown belt. Well done. (29/04/10) Please note there will be no training on bank holiday Monday, training as usual Wednesday. 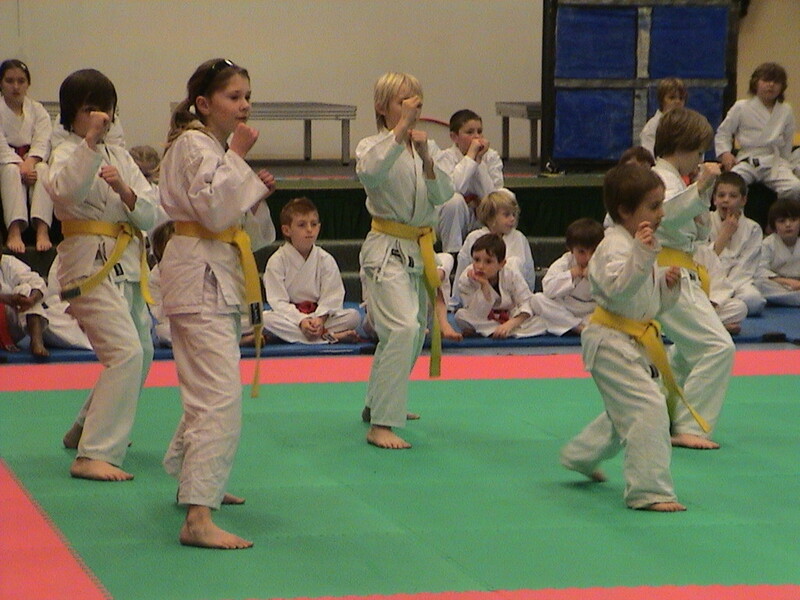 (25/03/10) The last class before Easter for children beginners will be on Monday 29th March, 2010. The last calss before Easter for children advanced and juniors/adults will be on Wednesday 31st March, 2010. Classes will resume on Monday 12th April, 2010. 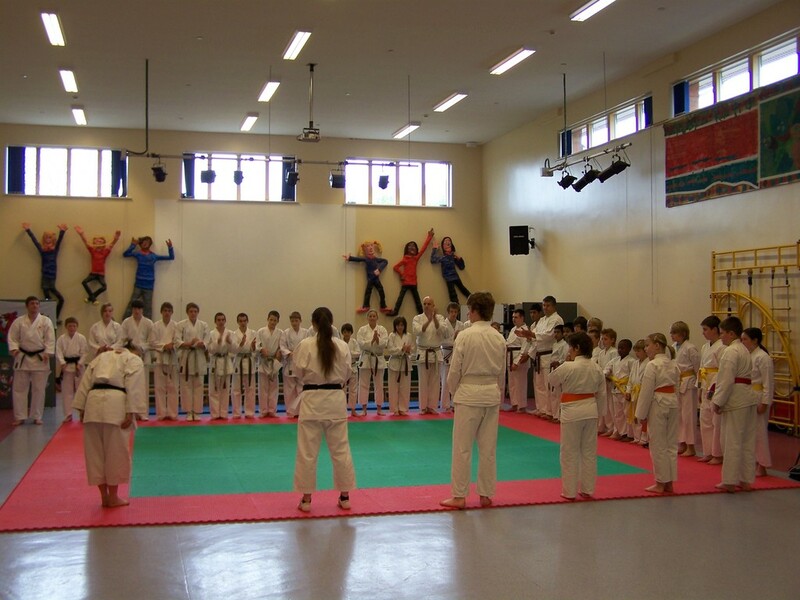 For children beginners training will be as usual, for juniors/adults training will be at Tycoch College at 19.00-20.00. 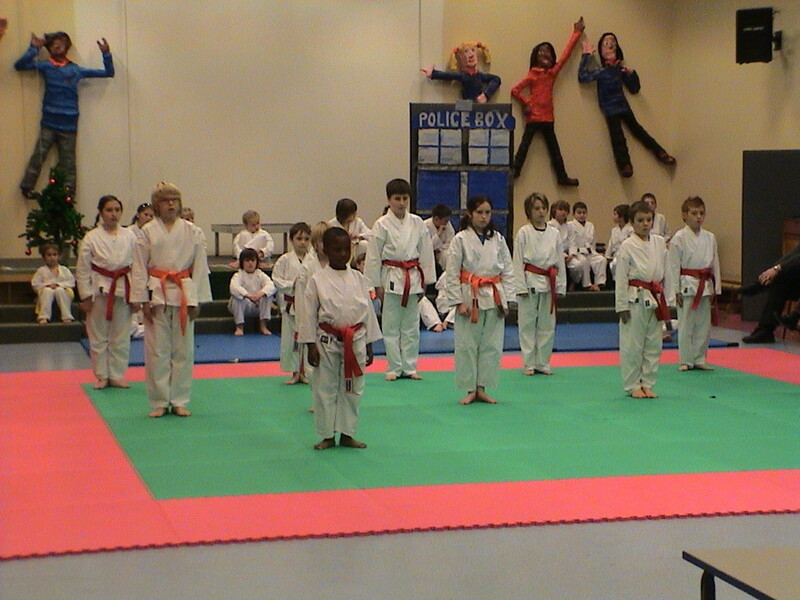 Wednesday 14th April, 2010 classes will be held as usual for children advanced and juniors/adults. Friday 16th April, 2010 will also be held as normal. Saturday 17th April, 2010 classes will be on at Tycoch as usual. 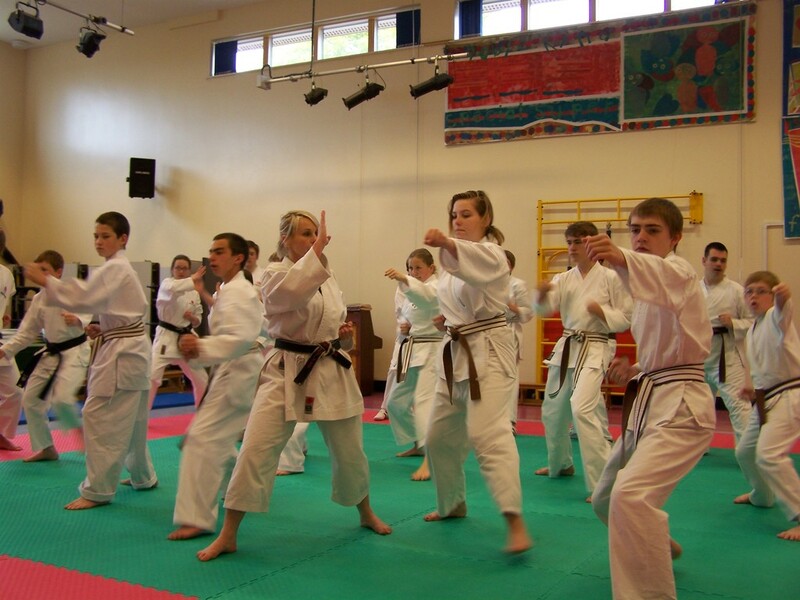 Monday 19th April, 2010 classes for children beginners will be on as usual and juniors/adults will be at Tycoch College at 19.00 - 20.00. From Wednesday 21st April all classes are back to normal. The Second U.S.K.W. 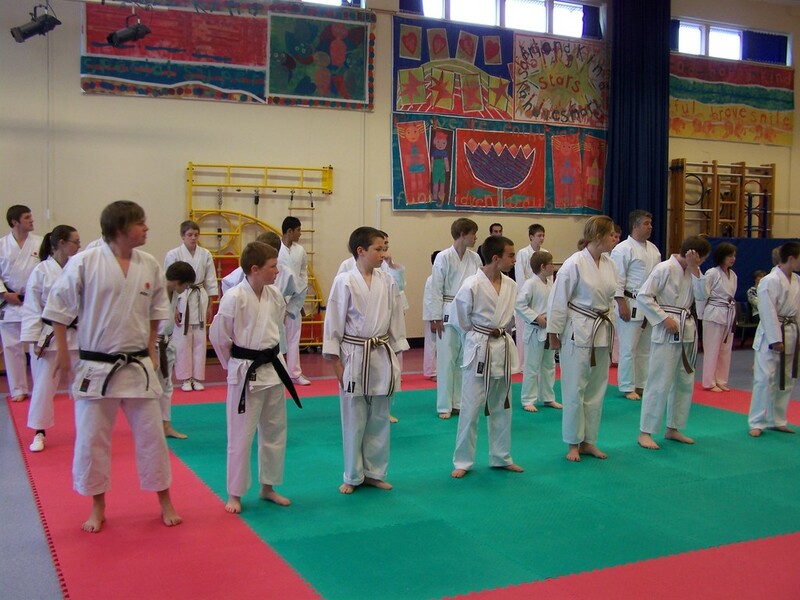 annual course for yellow belt to black belt, and Dan grading will be held on Sunday 16th May, 2010 at Sketty Primary School at 11.00am. The cost of the course is £5.00 (free for those who are grading) and will be one and a half hour long. You will need to register for the course by the end of April. 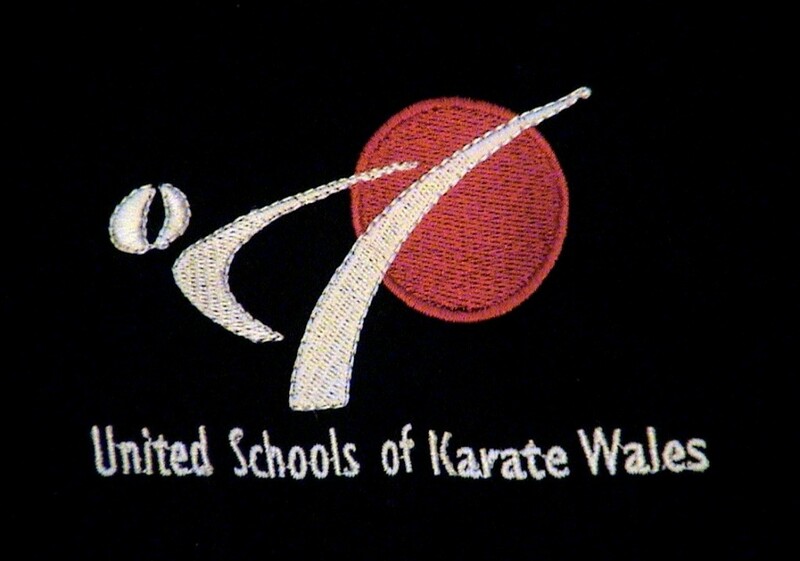 On Saturday 12th June, 2010 Yoshitaka will be hosting a Kyu Grading at Sketty School at 3.00pm (please note classes will be held as normal at Tycoch College in the morning). 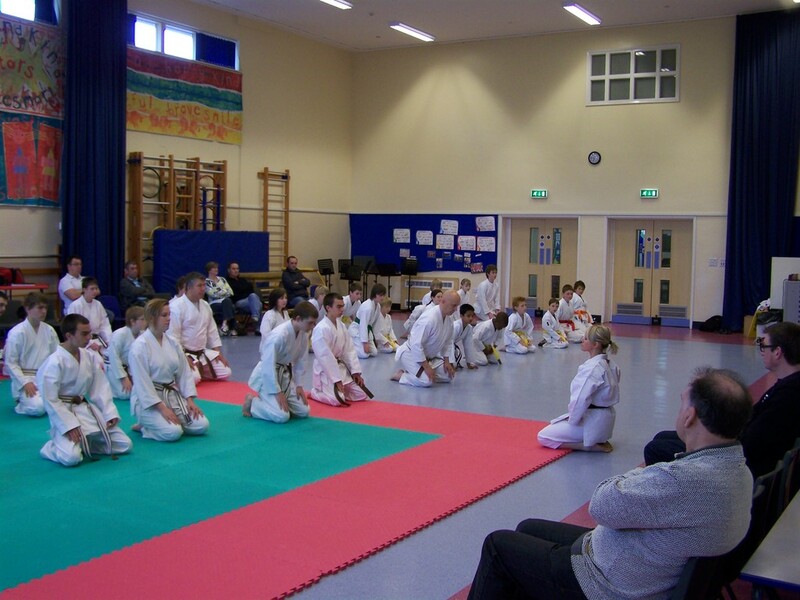 Finally, the seconf annual "Kata Yoshitaka Tournament" for any ages and grades will take place on 13th June at Sketty School in the morning - more details will follow. 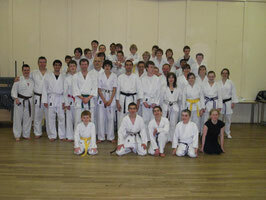 If you need any more information please don't hesitate to contact us via email or speak to Sensei in class. Sensei also wishes you and your family a lovely Easter. (11/03/10) The monday night training session was Aonghus's last session with us here at Yoshitaka as he is moving away. We wish him every sucess and all the best! 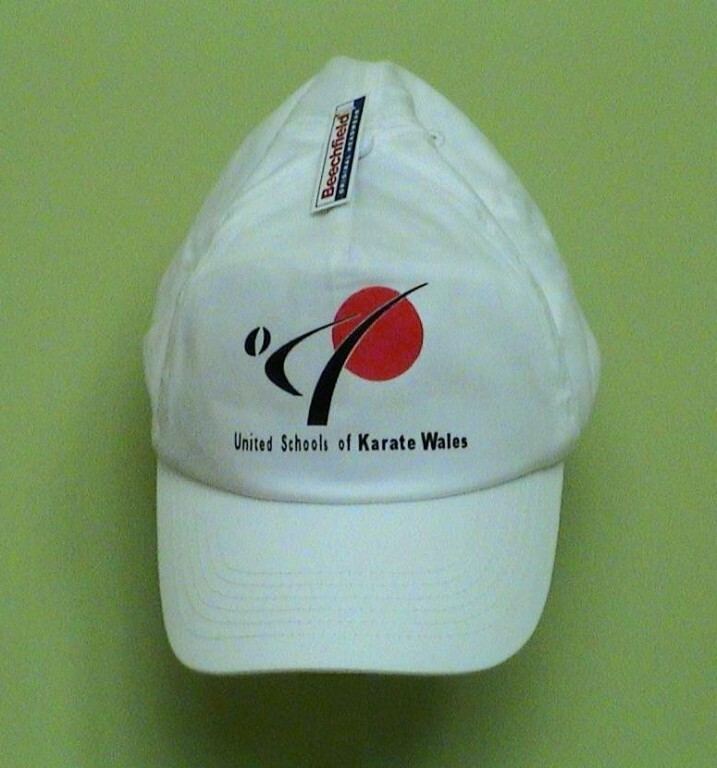 United Schools of Karate Wales Merchandise. 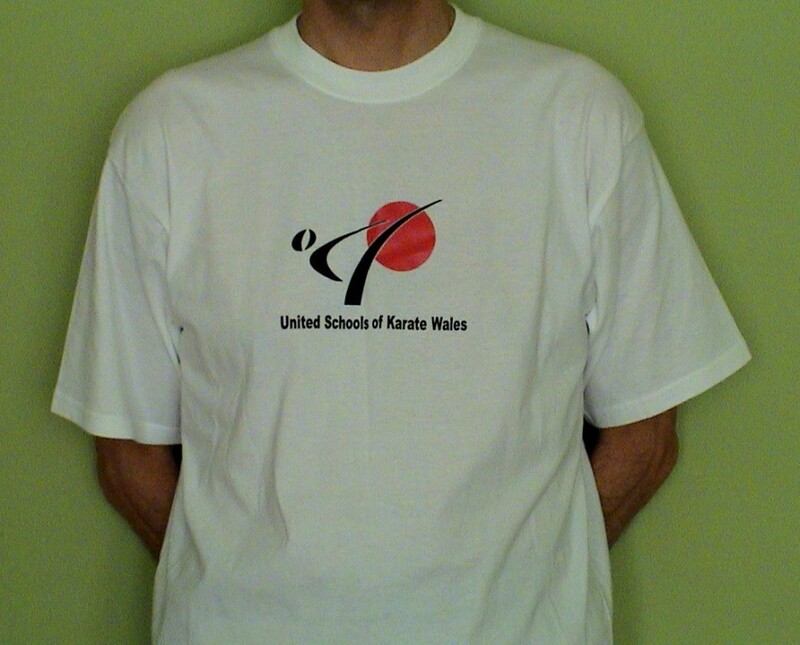 (26/01/10) United Schools of Karate Wales now has branded merchandise! 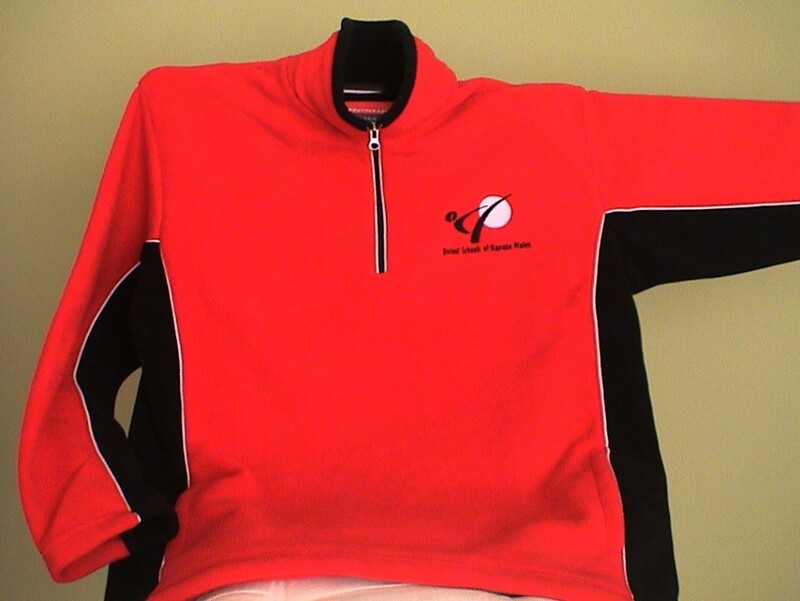 Including T-Shirts (for both adults and children, in white, black or red), Tracksuits/Over Gis (for both adults and children), Adult's Fleeces (in red or black), Children's Fleeces (in black or red), Baseball Caps (for adults and children in white, black or red), Adult's rain jackets, an association badge, a large sports bag or a small sports sack. 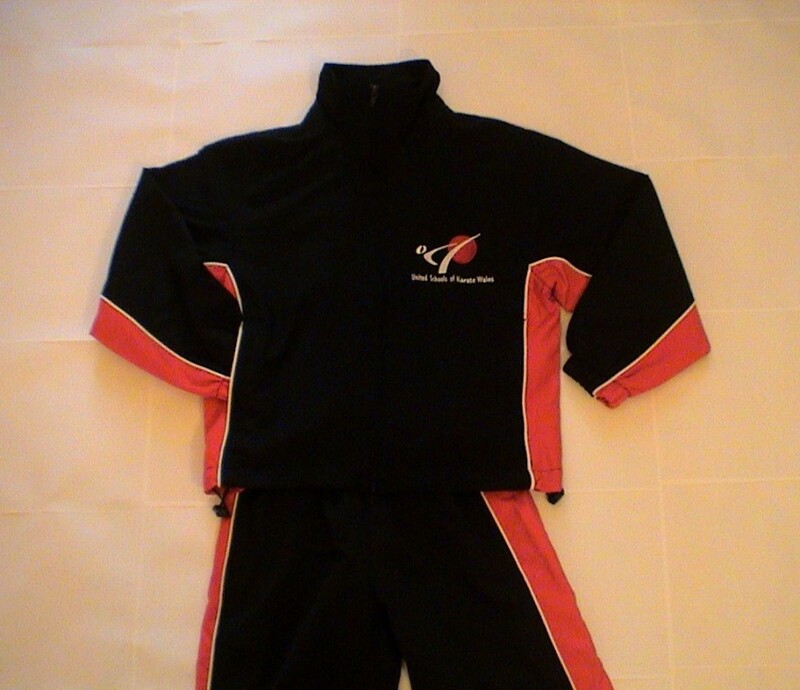 For sizes and prices please speak to Sensei Patrizio. 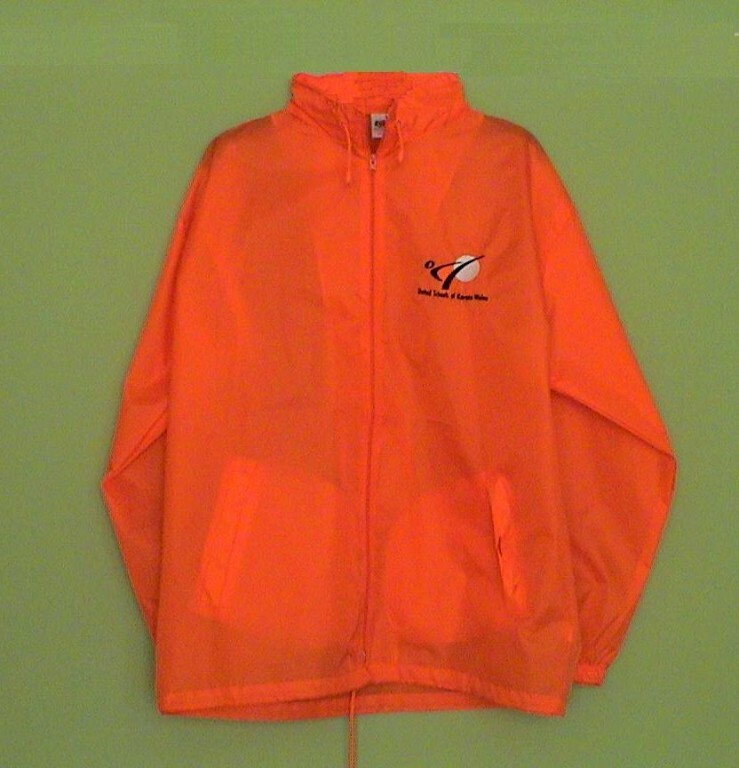 The photographs below show some examples of what is available. Open Course with Sensei Christophe Pinna (WKF Champion). (19/01/10) All karate-ka have the chance, once again, to train with the lengendary Christophe Pinna (for details about Sensei Pinna and an account of YSKC training with him in 2008 please click here). 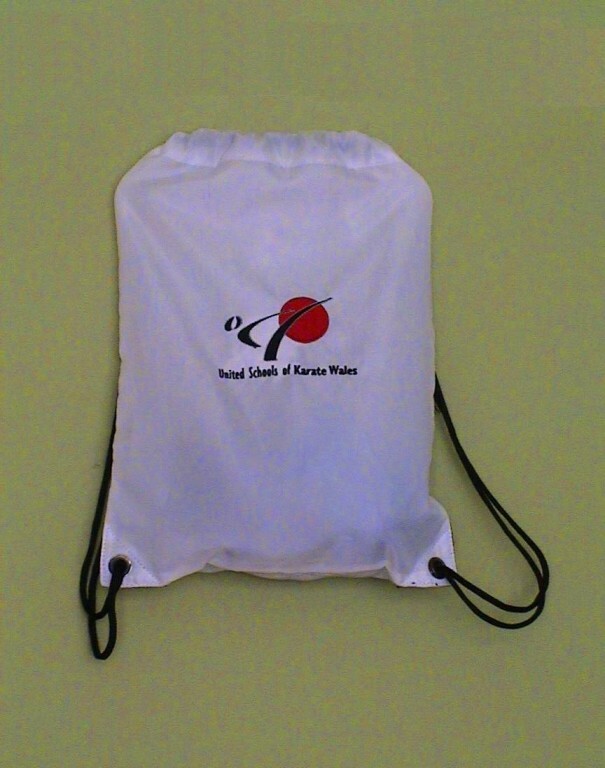 The dates for this year's course are Thursday 1st July, 2010 to Sunday 4th July, 2010. Each day will consist of a morning fitness/kumite drills session on the beach and the evening will host a kumite masterclass on the tatami. The course will take place in Sengallia, Italy. Sound good? Either get in touch via email (swanseakarate(at)yahoo.co.uk) or see Patrizio at training for more details and register for a great oppertunity. Please let Patrizio know as soon as possible if you would like to attend - by the end of January. 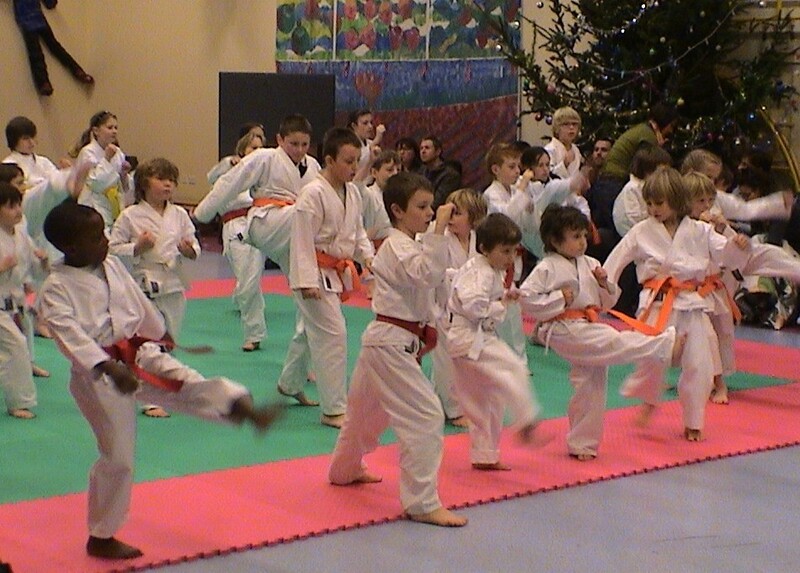 Happy New Year to all members of Yoshitaka Karate Club and their families. (16/01/10) Welcome back to training, we have alot to look forward to in 2010! Including guest instructors, competitions, a dan grading and another oppertunity to train with the amazing Christophe Pinna in Italy! More details of these exciting events will be posted soon. 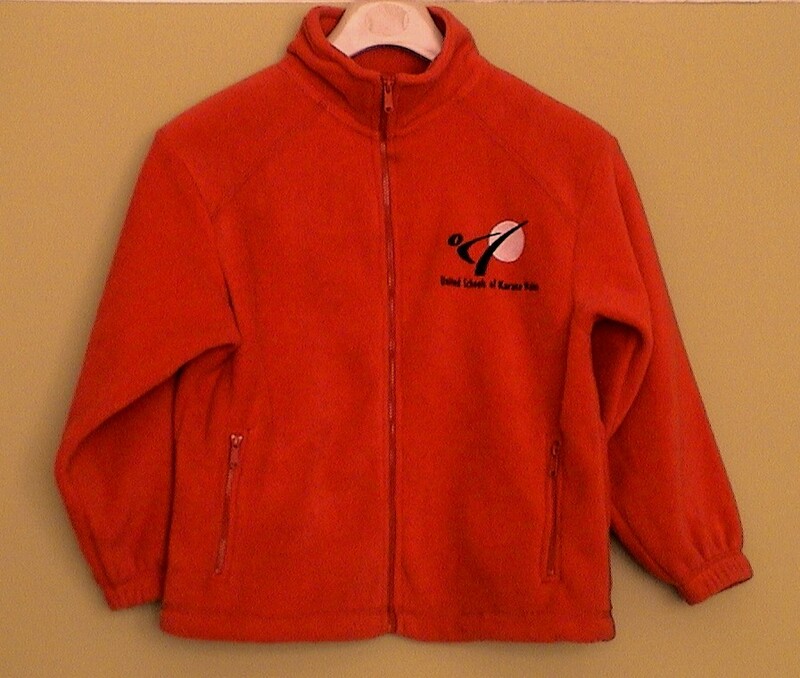 Sensei also has some new club merchandise on sale, including tracksuits, fleeces, bags and t shirts - see him for details at training (photos will appear here shortly)! (20/12/09) Seasons greetings to all members and their families. Training resumes 4th January for Junior members (please note there will be no adult class on the 4th) and 6th January for Adults. Kyu Grading - 12th December, 2009 Results! 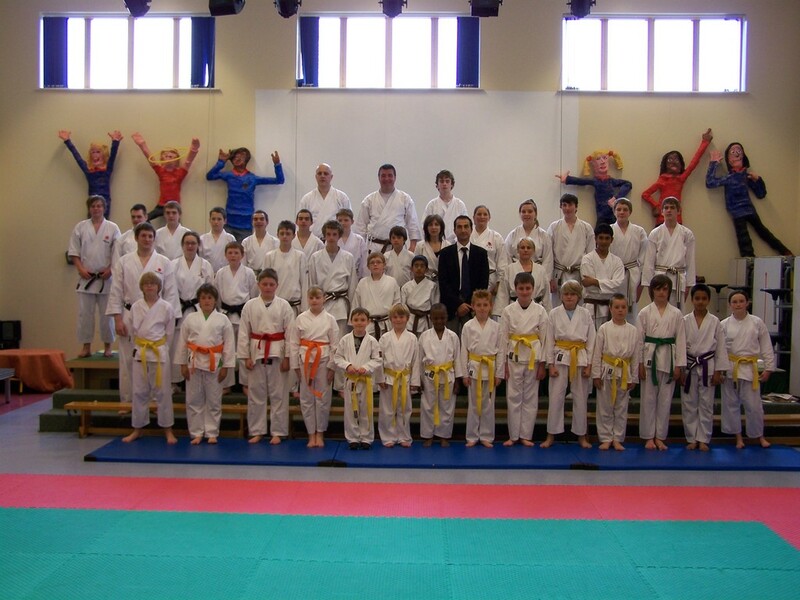 (12/12/09) Many congratulations to all who passed their grading, everyone did very well. Details will follow soon. 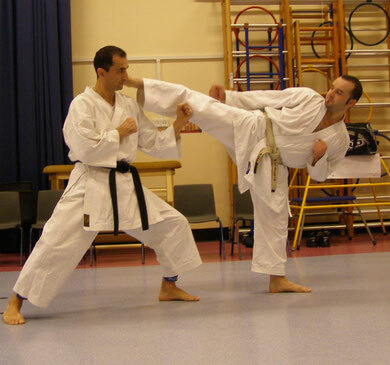 (21/11/09) Tonight Yoshitaka Karate Club hosted a special Kumite (sparing) course with Sensei Derek Stockham and Sensei Matt Stockham from Brecon Shotokan Karate Club. Over 45 members of Yoshitaka turned out for this very special course. 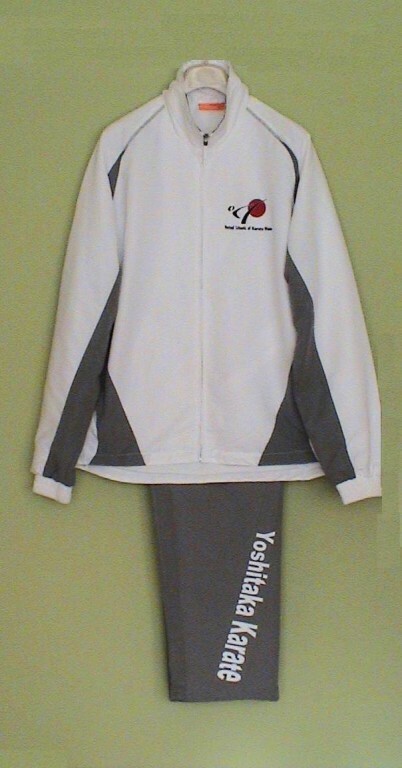 Yoshitaka Karate Club. Sketty and Tycoch, Swansea.